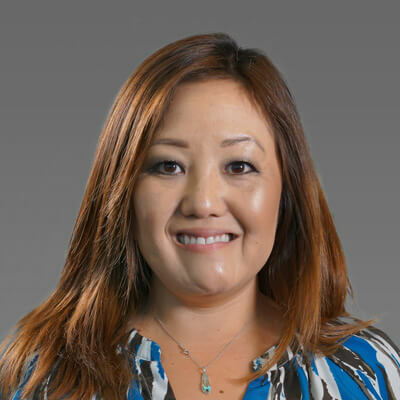 Emily Yamamoto is the Director of Integrated Marketing at Online Trading Academy. She and her team are responsible for creating a holistic, exceptional customer experience across all aspects of OTA’s online and offline marketing channels such as broadcast, radio, email, social media and content marketing. Ms. Yamamoto has always had a love of storytelling which led her to earn a Film and Electronics Media degree with an emphasis in Screenwriting at California State University, Long Beach. Her career initially started in technology project management for technology, automotive and entertainment companies. Her business acumen and passion for consumer marketing led her to a marketing career in the automotive field, specializing in digital channels. Most recently, she led the integrated marketing launch of credit and lending products for a leading Fin Tech company. There, she developed cross-channel marketing strategies that helped generate thousands of credit applications at launch. She also implemented cross-sell advertising opportunities across mobile/SMS, phone channels and web properties that drove additional marketing reach to millions of current customers. Ms. Yamamoto lives in Southern California and loves to travel. Her travels have taken her on adventures in places such as the Canadian Yukon, India and throughout Central and South America. She is an avid cook and on weekends you can find her hosting a barbeque or trying new recipes.